We’re excited to announce that the Northern York County Regional Police Department has joined Neighbors by Ring! 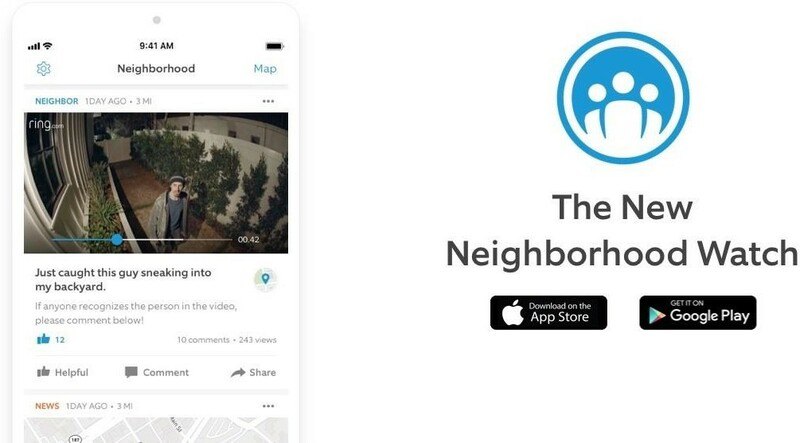 The ‘Neighbors’ app is a digital neighborhood watch right on your phone where you can get real-time crime and safety alerts from your neighbors and law enforcement. NYCRPD will be using ‘Neighbors’ to monitor crime in your area and send you updates on key crime incidents so you can all stay informed. By working together, we can all make our area a safer community. Text northernyorkcounty to 555-888 from your smartphone.